As 2013 comes to a close, I can’t help but think about all of you, my lovely readers! Though my journey of writing this little food blog of mine has only just begun, it has been one of my absolute highlights of this year. There is no telling where 2014 will take Deliciously Yum, but I am more than eager to find out. Wherever it may lead, I know it will be delicious :). Thank you all so much for your love, support, comments, sharing, repinning and countless emails! 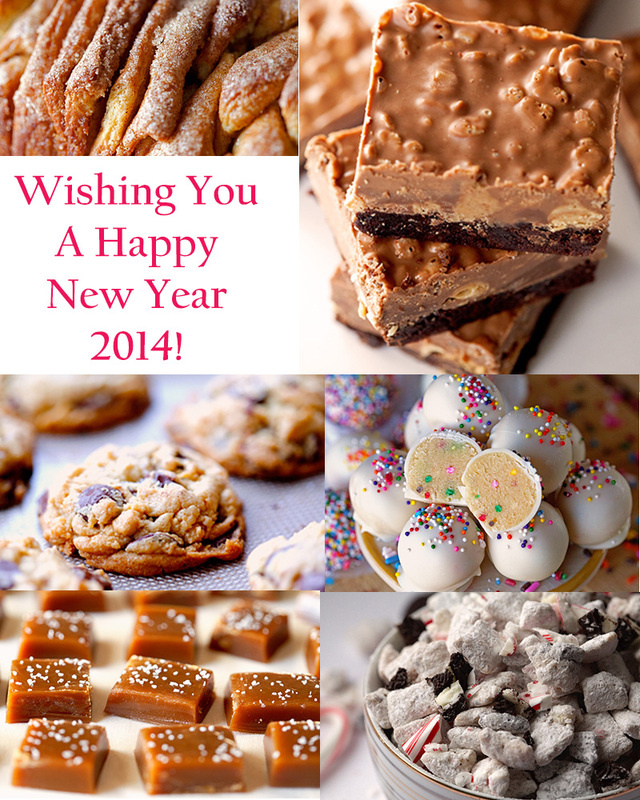 Here’s to a blessed, fantastic and SWEET new year. 2014, here we come!